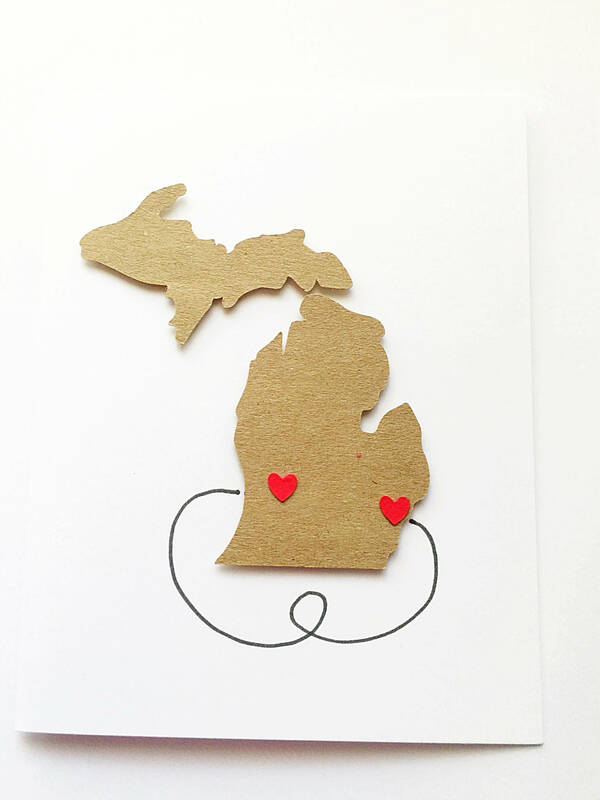 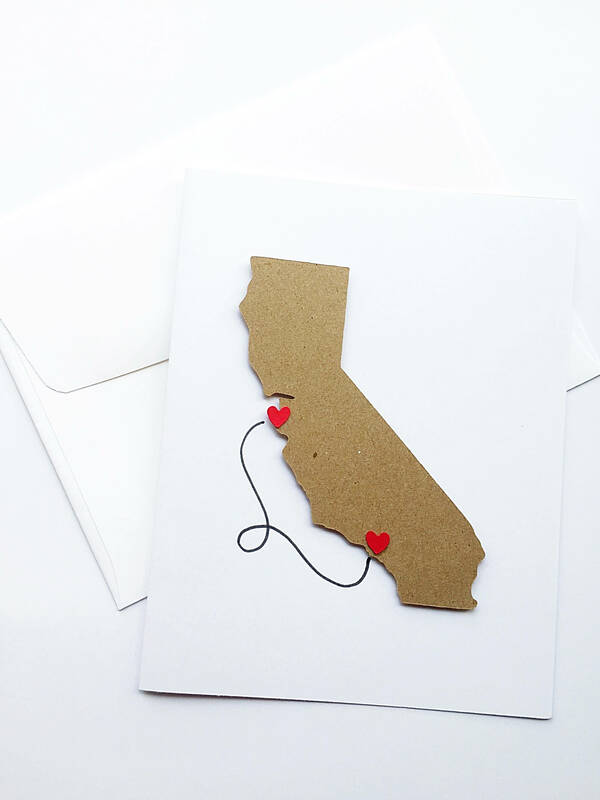 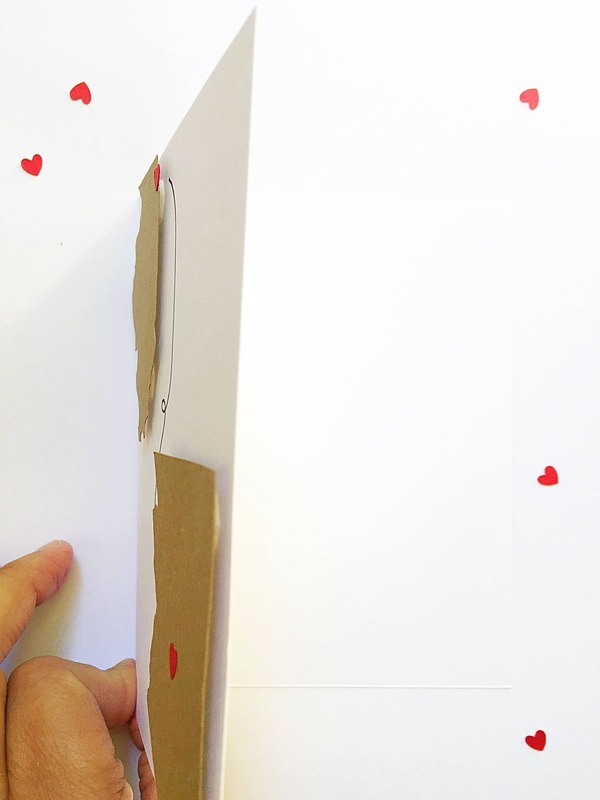 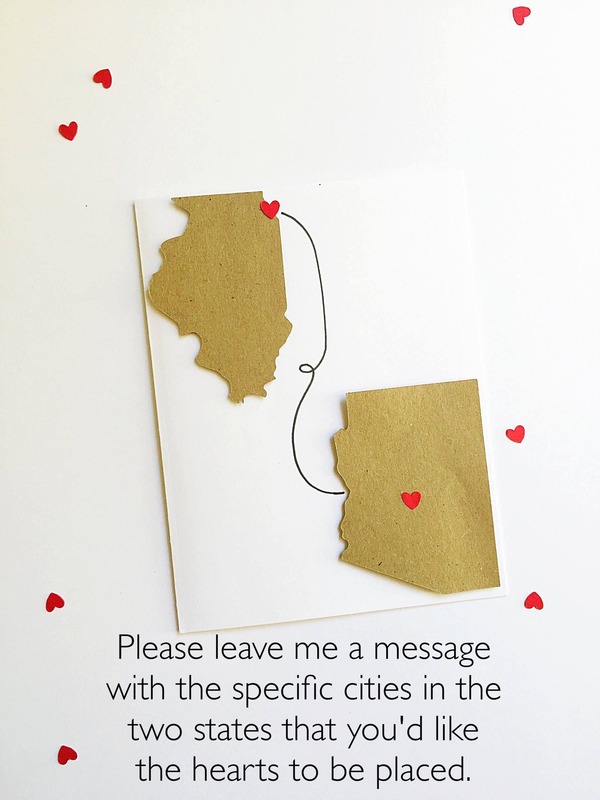 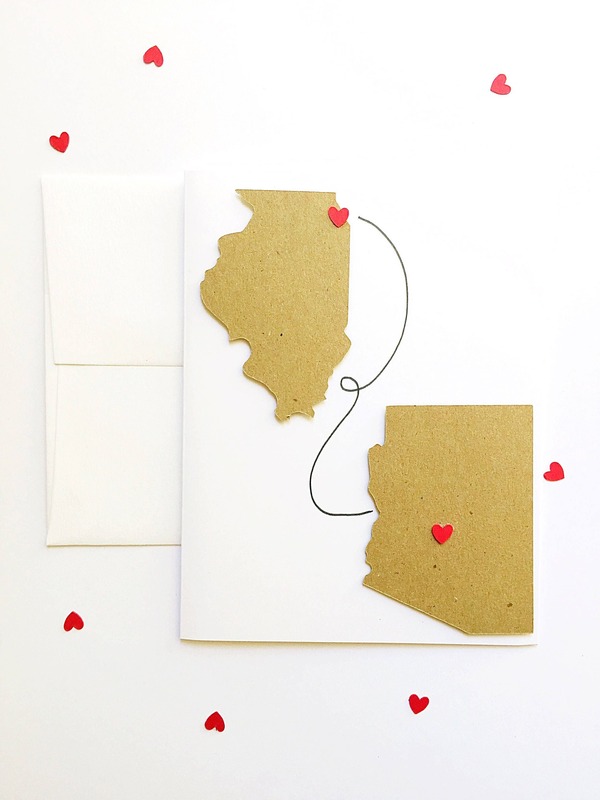 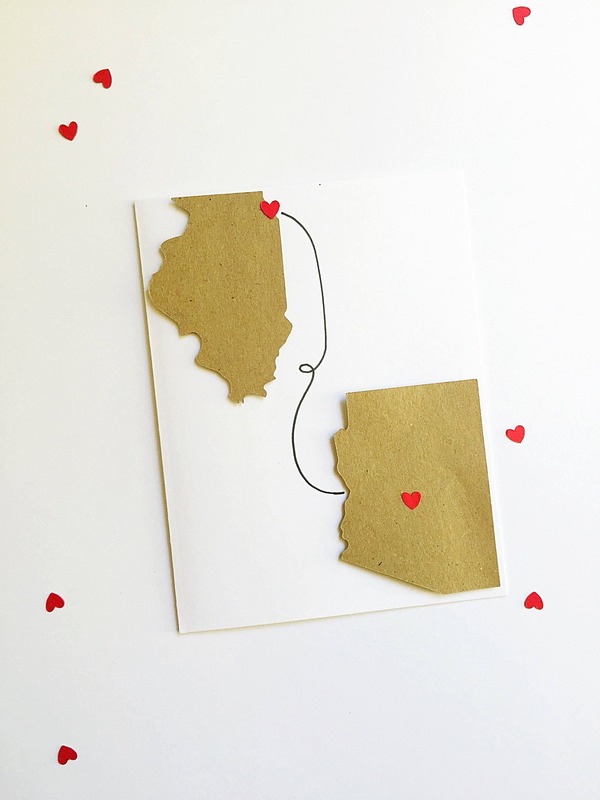 Long distance bachelor party cards are available in all 50 states! 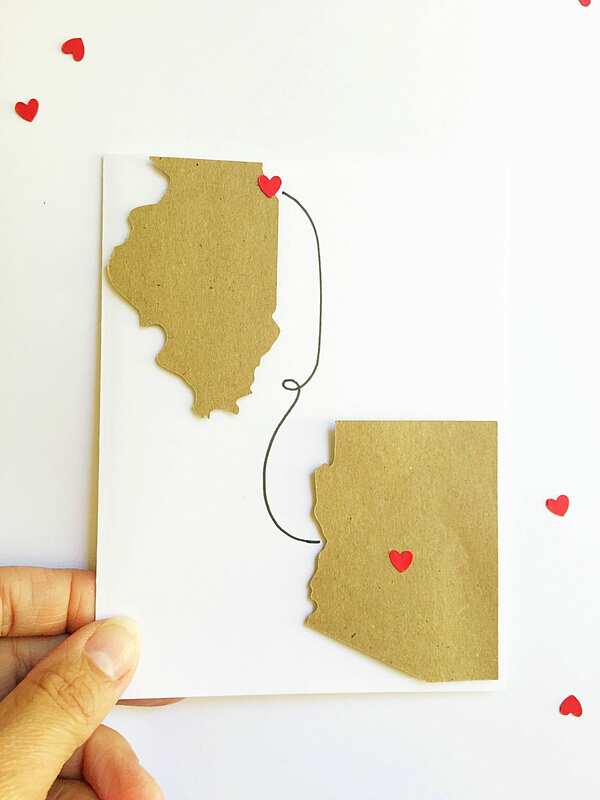 When you can't be there, these are perfect for gift giving to your friend, brother or cousin for their bachelor party. 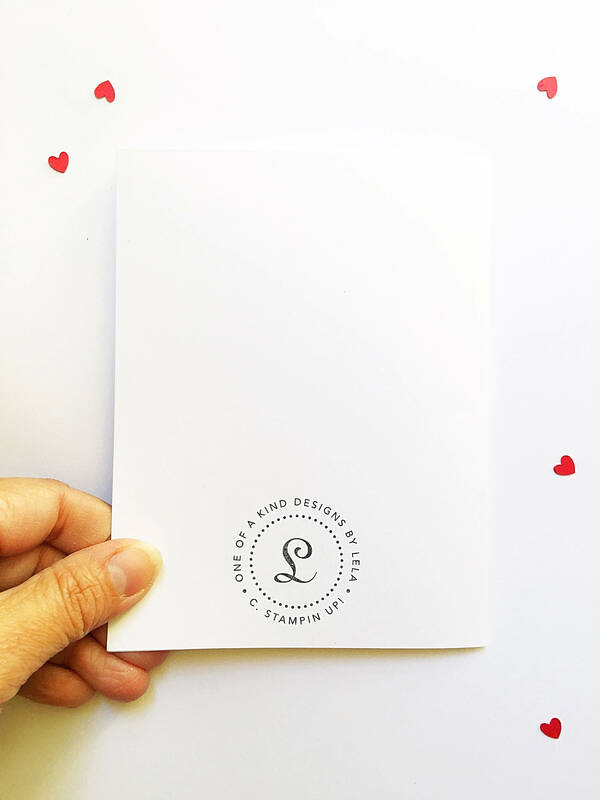 Show your bro how much you love them!